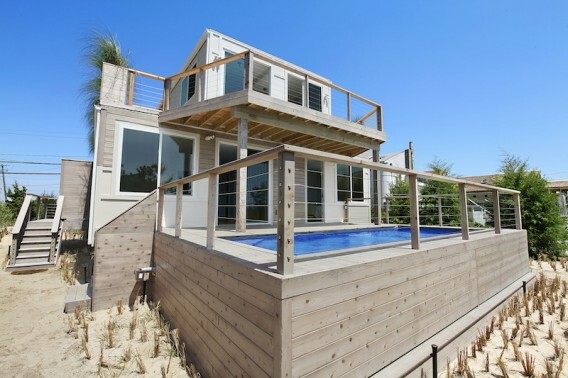 This is The Beach Box, a shipping container house in the dunes of Amagansett, New York, off Montauk Highway. 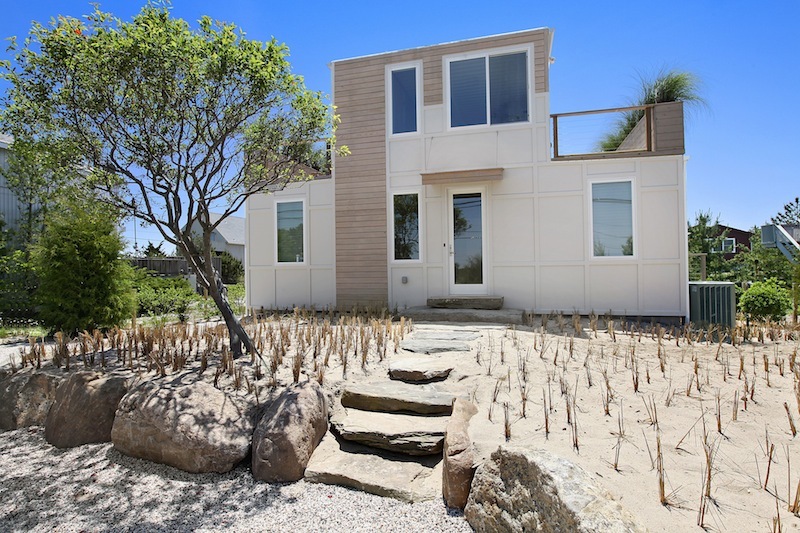 The home is believed to be the first in the Hamptons to be built from shipping containers and was developed by Andrew Anderson with six-modules from New York-based SG Blocks (the same company behind the Harbinger House). 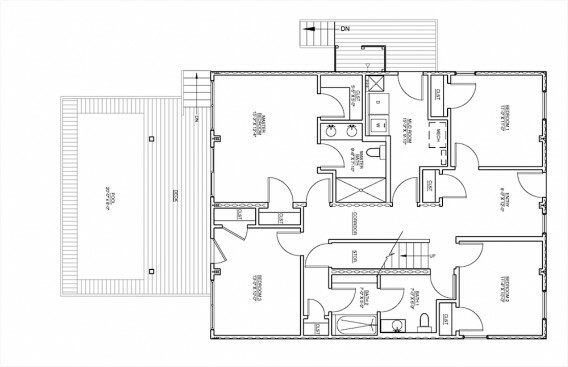 The four SG Blocks containers on the ground level have all four bedrooms, while the two on top have the open kitchen, living room, and dining room. 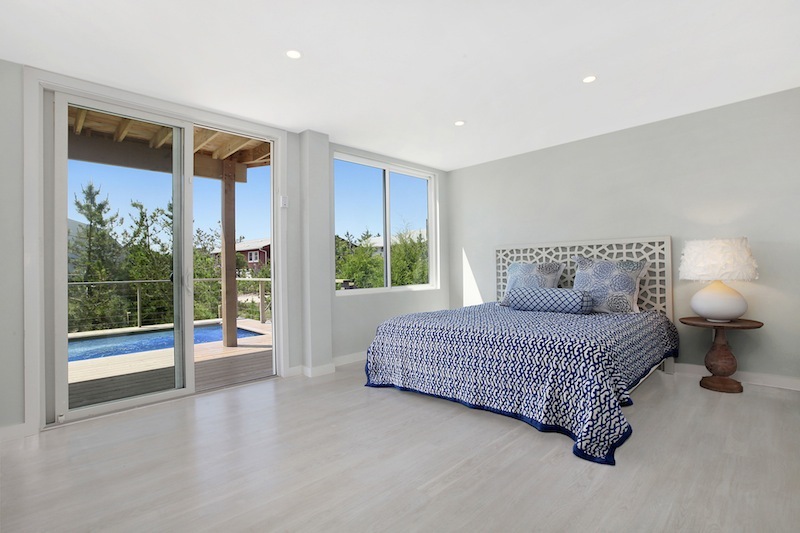 In total, Beach Box has four bedrooms, two-and-a-half bathrooms, and 2,000 square feet with a bonus of 1,300 square feet of exterior deck space. 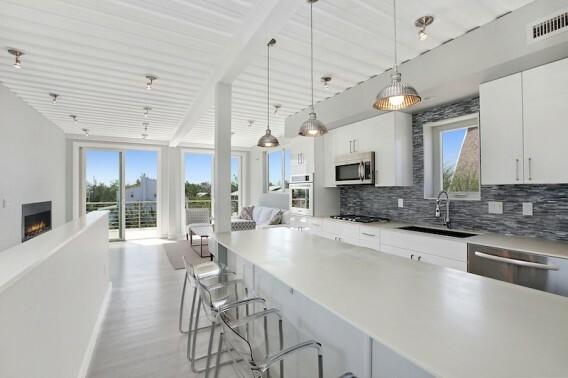 Beach Box, which is located about 600 feet from the ocean, was built with EcoTop counters, tankless water heating, a 16 SEER HVAC unit, spray foam insulation, a white thermoplastic roof, Energy Star appliances, and FSC-certified cypress siding and decking and white oak floors, according to the listing by Douglas Elliman. In addition to the cyprus siding, this home has an exterior cladding of fiber-cement and energy-efficient windows with low-E glazing. The landscaping is finished with indigenous beach grasses. 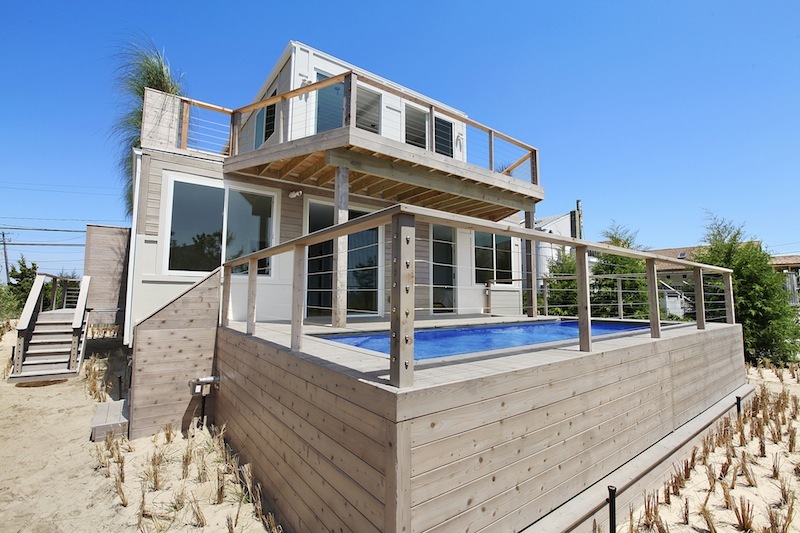 For those in the area, owner and developer Anderson has the Beach Box listed for sale with an asking price of $1,395,000. 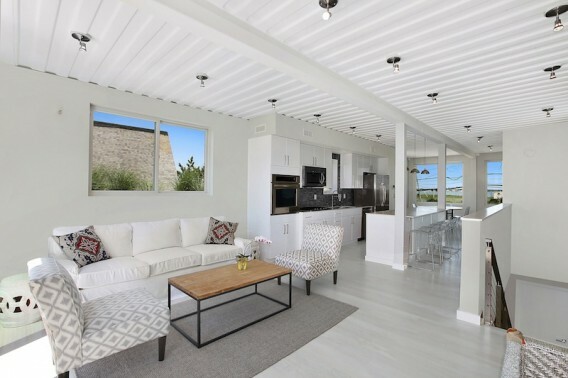 Meanwhile, Anderson recently closed on a lot nearby, according to the NY Times, and expects to build a more luxurious shipping container home to be valued in the range of $4,000,000 – $5,000,000. I understand the concept of building a home with shipping containers. At least I thought I did. There’s the environment aspect, and the potential cost savings. However, when you’re talking multi-million dollar beach houses, aren’t those both moot points? Don’t get me wrong, I think this house is beautiful, and obviously no expense has been spared. Man, I find this house to be so inspiring. It is a minimalistic dream. I cant believe it is located on Long Island. Id love to live there. I think maybe another point of view would be that the reuse of containers is desirable from an architectural standpoint not only as an exercise of using the module as a design constraint — i.e., look at what we were able to create — but also as a form of expression. As for the cost savings, if there are any, I imagine those would be a plus to the developer or builder, or both. The home will sell for a market value, not the construction cost, so cost savings would only benefit the purchaser to the extent they are somehow passed on. 1) do these people not deserve all this? 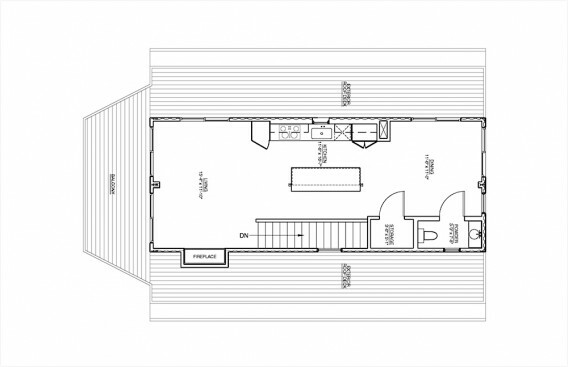 2) perhaps instead of criticizing them for living in luxery which there is nothing wrong with we should appluad these people for taking a risk and doing something different and being early adopters of this technology and concept, so that in the end it drives the cost down for others to live in high quality container homes. As a former US Customs Inspector who has inspected thousands of these containers please have them high pressure washed before stepping inside one. The funicides used in South America for fruit and vegetable cargo making entry into the Commerce of the USA can be very toxic. I was warned of this the first week I worked in the Commercial (cargo) Facility. After a strong pressure wash they are probably fine to use. I appreciate the fact that, at its core, it’s utilizing an existing building material, and is therefore more sustainable, but beyond that, I don’t get the excitement about this house. I do indeed appreciate that they utilized a plentiful, already existing building material (the container). 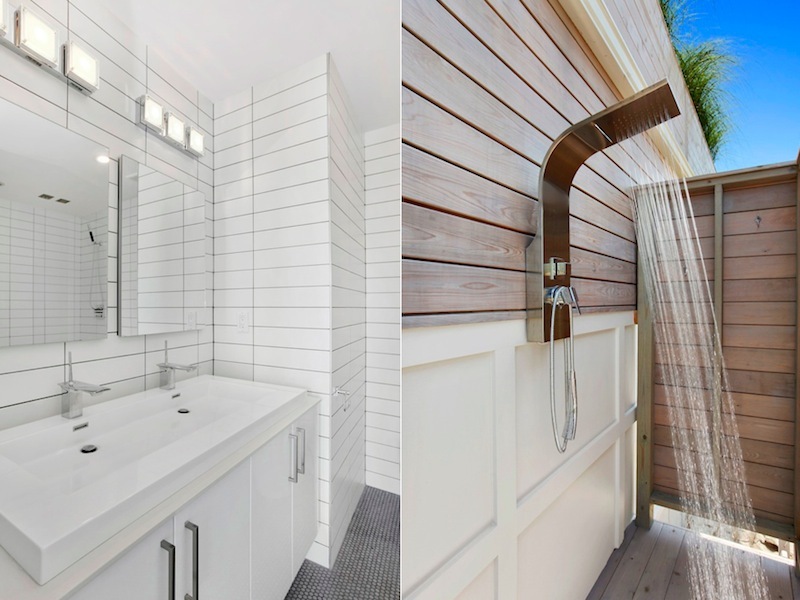 However, there was so much potential to take it to the next level of sustainability, but the home’s specifications suggest that the builder/developer left this potential unrealized. As such, it appears to have no higher “sustainability factor” (specifically, energy efficiency) than today’s new suburban tract homes that are being built by any of the national building companies. Perhaps he/she didn’t feel that the market would pay for taking it to the next level. 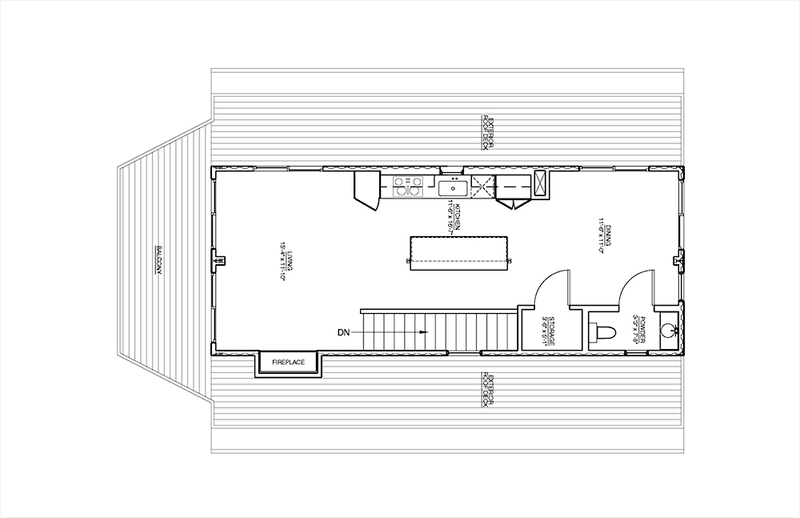 We are planning our own container home because of your design. 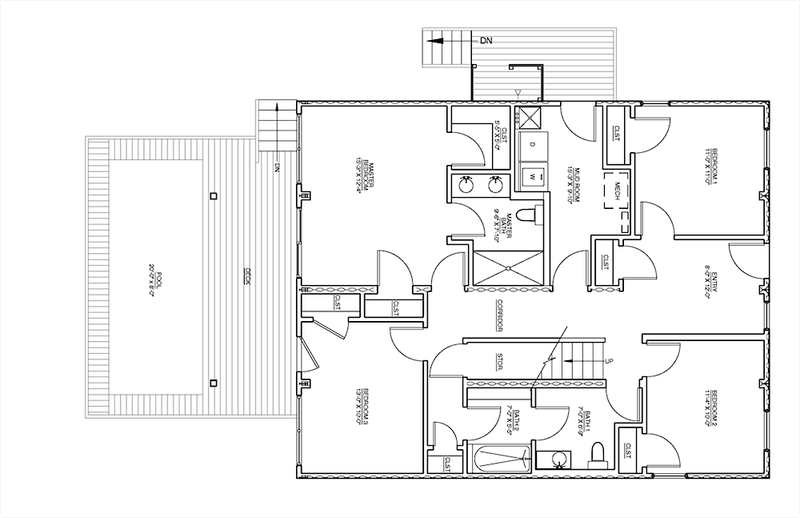 All the LEED elements added, are worthy of tax rebates, and create an amazingly energy efficient home. Exterior is purely cosmetic, interior is sealed by closed cell insulation or paint. Cost is certainly variable by how much you want to spend on land, Green options, then profit, if you’re building to sell. Sadly, the beachboxit website is kaput. It would be nice to read more.